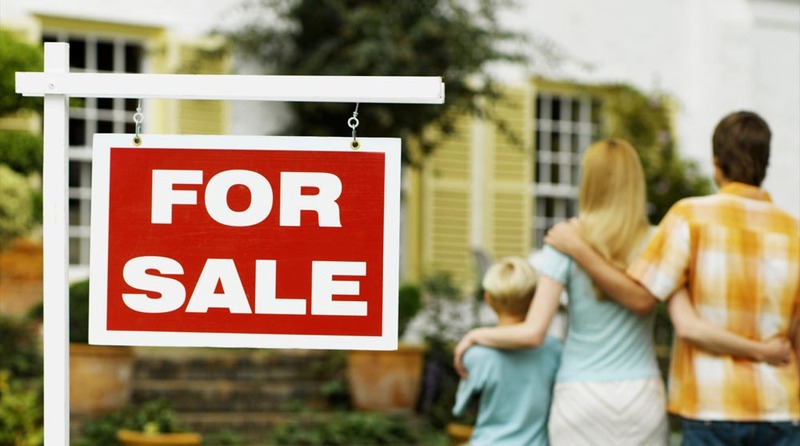 Whether you’re buying or selling a home in the Lehigh Valley, eliminating potential pests from the equation makes life easier for everyone. We specialize in real estate termite inspections that meet and exceed every standard. With thorough and complete inspections, we don’t take any shortcuts and guarantee that your home will be pest free. 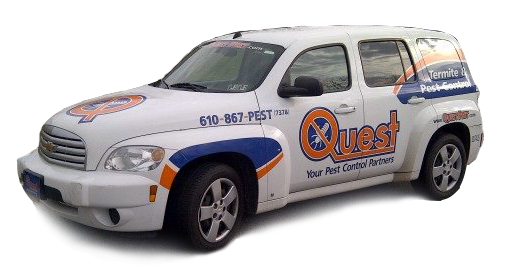 Contact us for a free pest evaluation. Quality Pro Credentials with National Pest Management Assoc. Over 1,000 Inspections & Reports Completed! We offer an Annual pest control service agreement with service-to-service guarantee. We want all our customers to be 100% satisfied with our service. We want you to feel like we did not leave any stone unturned. We understand that your property or future property needs to be inspected thoroughly, so we will search the premises from top to bottom. Termites can be tricky little fellows, so we know how important it is to be one step ahead of them. Do you have any questions about how we will be performing the inspection? We will happily answer any questions you are curious about. We stand by the numerous amount of inspections and reports that we have completed, and we will do the same for you. Your property deserves nothing but the best, so our highly trained and experienced inspectors will make sure you receive the best inspection.